Mele Kalikimaka – yes, make it a magical Christmas this year by hiring this Honolulu Santa for your big party or holiday event. 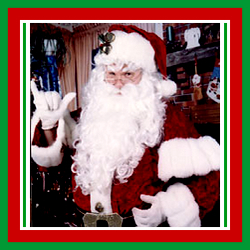 Mike Ching is the famous magical Honolulu Santa, available for your parties, family events, company celebrations, special appearance events, and more. This Santa is second to none – unique and inspiring, this head elf’s costumes are beautiful and truly amaze. 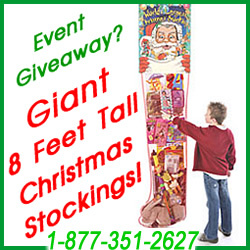 Call or Book your Santa today!